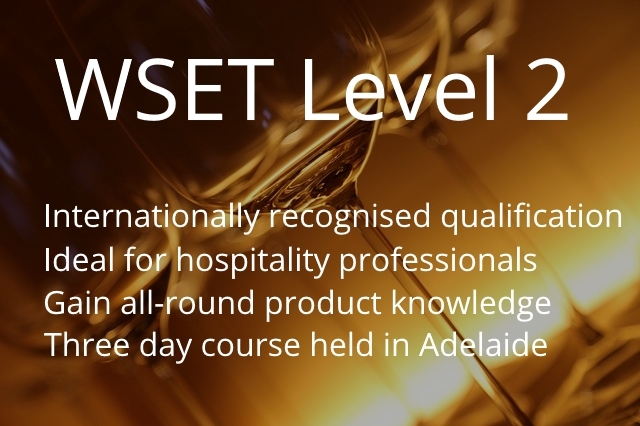 Our first WSET Level 2 (Wines & Spirits) classroom-based courses commence Saturday 18 May and Monday 20 May. Enrolments are now open! 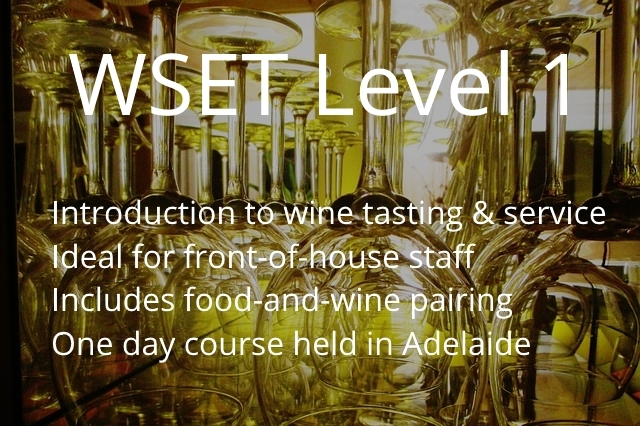 Our next WSET Level 1 (Wines) course is running on Saturday 15 June and registration is now open! At Wine Academy we believe that the more you understand something the more you enjoy it. If you’re a wine lover who wants to broaden your knowledge, understand your enjoyment and make informed, value for money choices, then Wine Academy will help. We offer a variety of education options: from social themed tastings through to more formal classroom based activities. Wine Academy can also put together a custom tasting for your event: corporate parties, significant birthdays or hen and stag nights. Wine Academy also offers a consultancy service, for both consumers and industry. Do you need help selecting a special bottle of wine as a gift or are you stocking your cellar? Do you need to select wines to complement the food at your wedding? Are you building a wine list and do you need help with food and wine matching, tasting notes or proof reading? If you enjoy wine, the best way to learn is to taste wine. Let us help you widen your palate.